In anticipation of Saint Patrick's Day (and just for fun), we've decided to feature only green food cartoons this month! It is funny how we sometimes discover a new crazy use for a veggie once it becomes available as a commercial snack food. 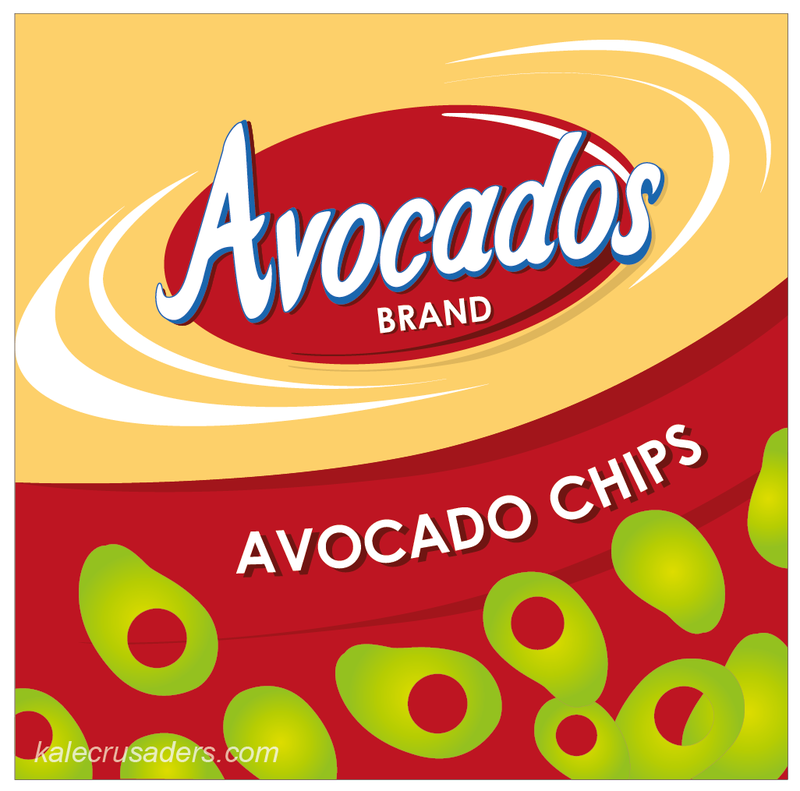 After reading about many of the exciting new foods on display at the Natural Food Expo West, we discovered that avocado chips were possible. Intrigued, we had to figure out if there was a way to make these at home. Fortunately the folks over at Weston Products provided a recipe for dehydrated avocado chips. Honestly, we really have no idea what to expect. Disclaimer: We have no affiliations with Yumma Superfoods and Weston Products. We doubt that they are even aware of our little corner of the internet. Cooking inspiration comes from many places near and far, including the goofy depths of our brains. 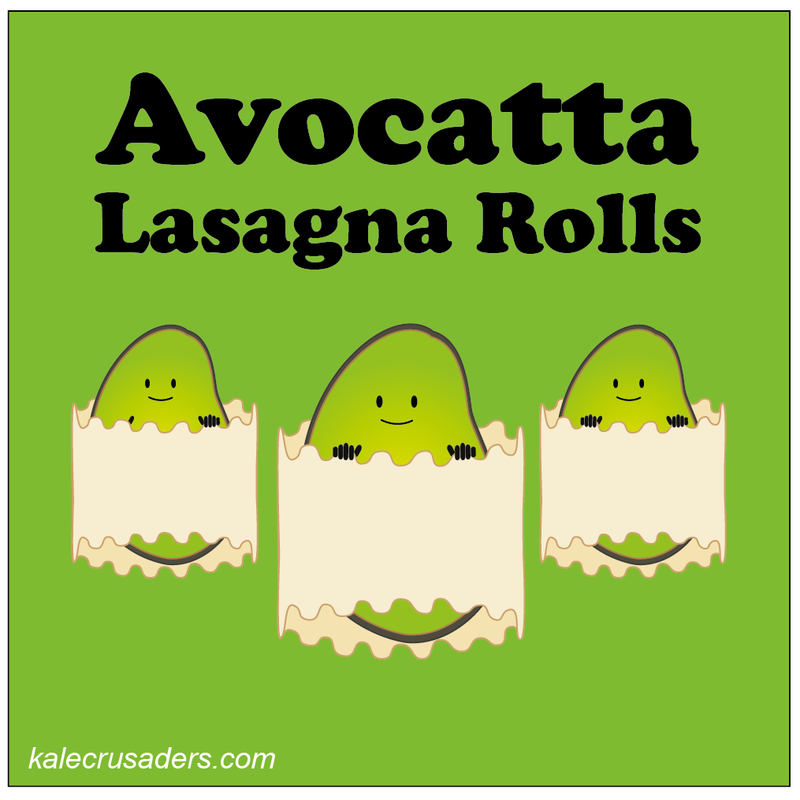 Thanks to Lee Khatchadourian at The Vegan Version and her middle-of-the-night stroke of genius, we can all enjoy her Avocatta Lasagna Rolls and bask in the glory of identifying yet another way to sneak more avocado into our mouths meals. We wonder if the folks at Green Pea Cookie will be our friends. 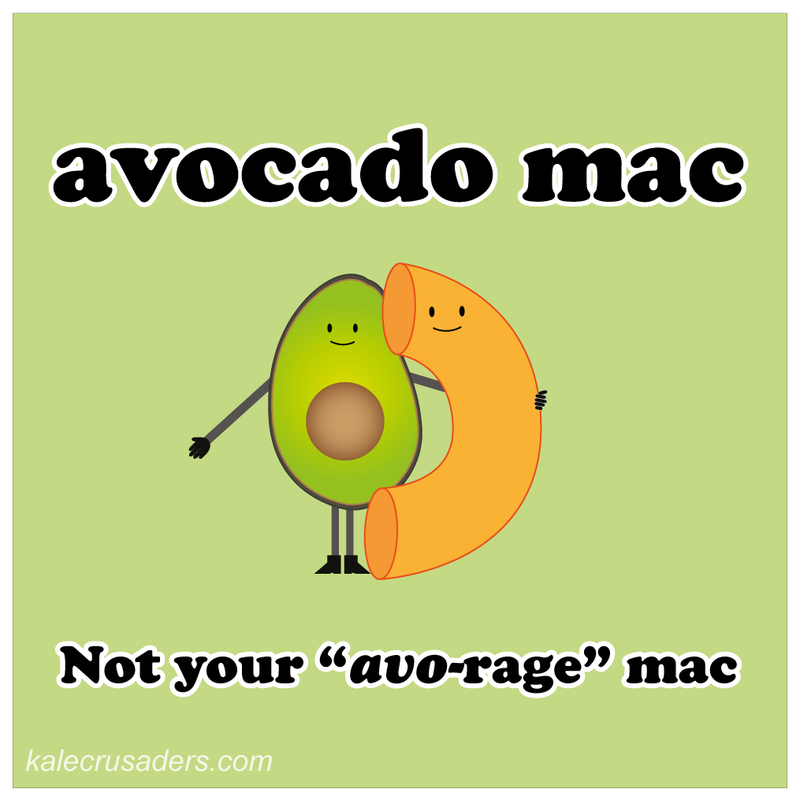 We have so much in common--a love of puns, food cartoons, and vegan snacks. We had never heard of green pea cookies until last month when a few vegan bloggers shared their reviews of this unique snack. Intrigued and hungry, we looked up some recipes online and found that these green cookies are a popular Chinese New Year treat that are pretty simple to make. For those of you who want another excuse to add green veggies to your baked goods--this Green Pea Cookie recipe by Swee San at The Sweet Spot is for you! 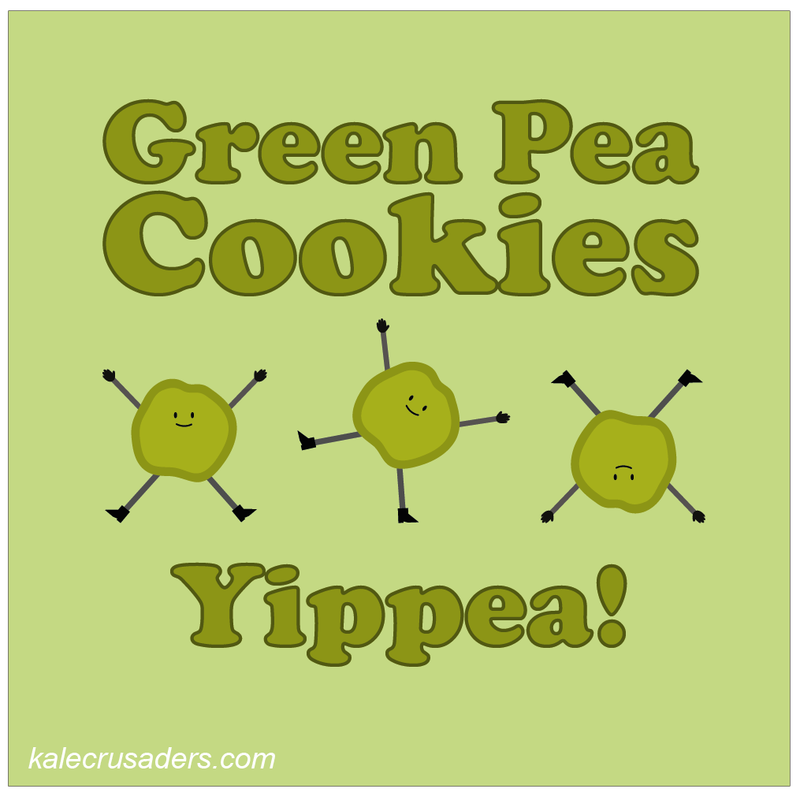 Disclaimer: We have no affiliation with Green Pea Cookie; although, we do follow each other on Twitter. We discovered these Vegan Italian Peaballs by Daniella at Pepe Azzurro a few weeks ago and we knew that these peaballs must take center stage during our month of green food cartoons. We hope you enjoy this literary-inspired, movie-popularized, and Super Mario Brothers-styled cartoon! As you may recall, we love vegan macaroni and cheese but Jackie Sobon of Vegan Yack Attack is the queen of vegan macaroni and cheese, devoting two Vegan MoFos to the vegan macaroni and cheese cause. Avocado might not be the first cheese substitute that comes to mind but trust us (and more importantly, Jackie) with her Avocado Mac (and cheese) recipe. It is (kind of) green and (very) delicious! 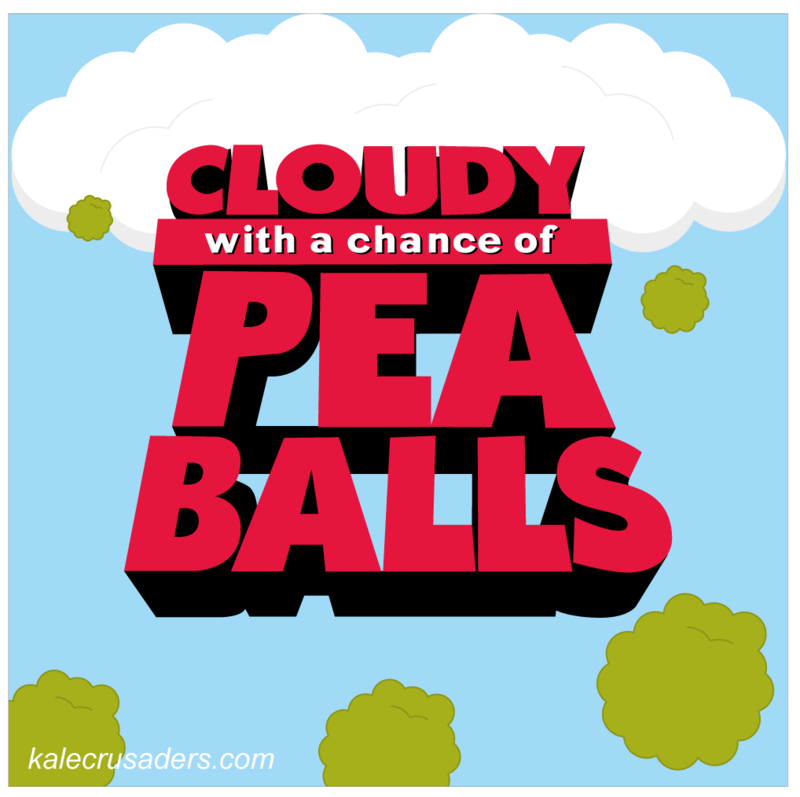 The Kale Crusaders promote foods with small advertising budgets—with cartoons! This work by kalecrusaders.com is licensed under a Creative Commons Attribution-NonCommercial-ShareAlike 3.0 Unported License.